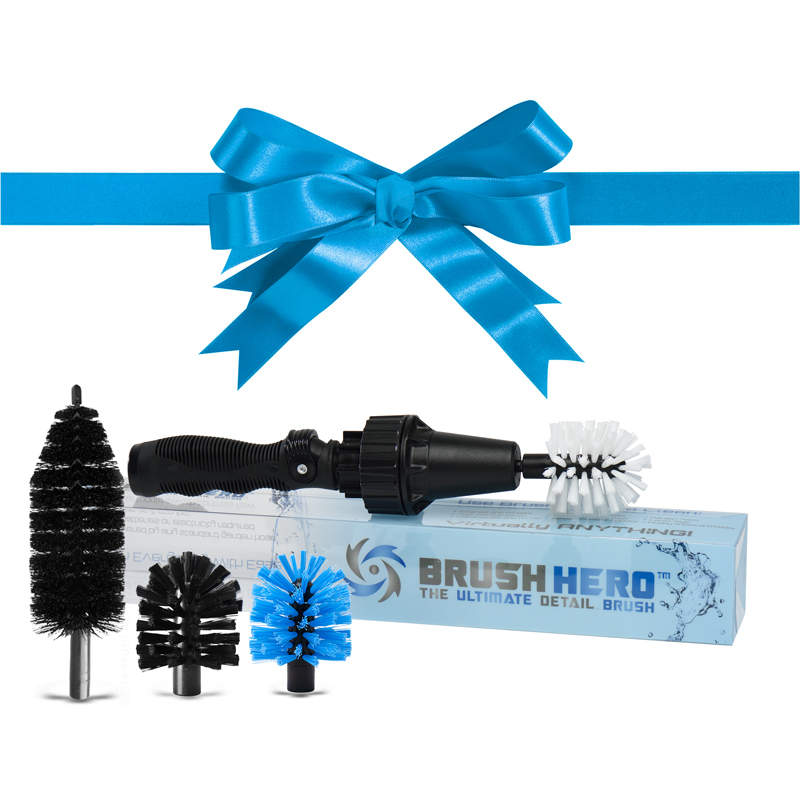 Brush Hero for YOUR Hero! 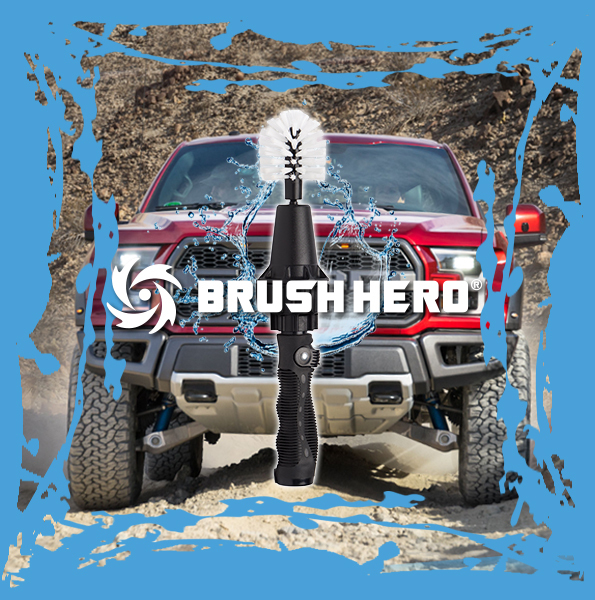 Great for your favorite car lover, cyclist, motorcycle enthusiast, grill master, golfer, truck guy, DIYer... Brush Hero cleans up all these messes and MORE! DON'T get Dad another boring tie! Last Father's Day, we SOLD OUT of our entire stock. 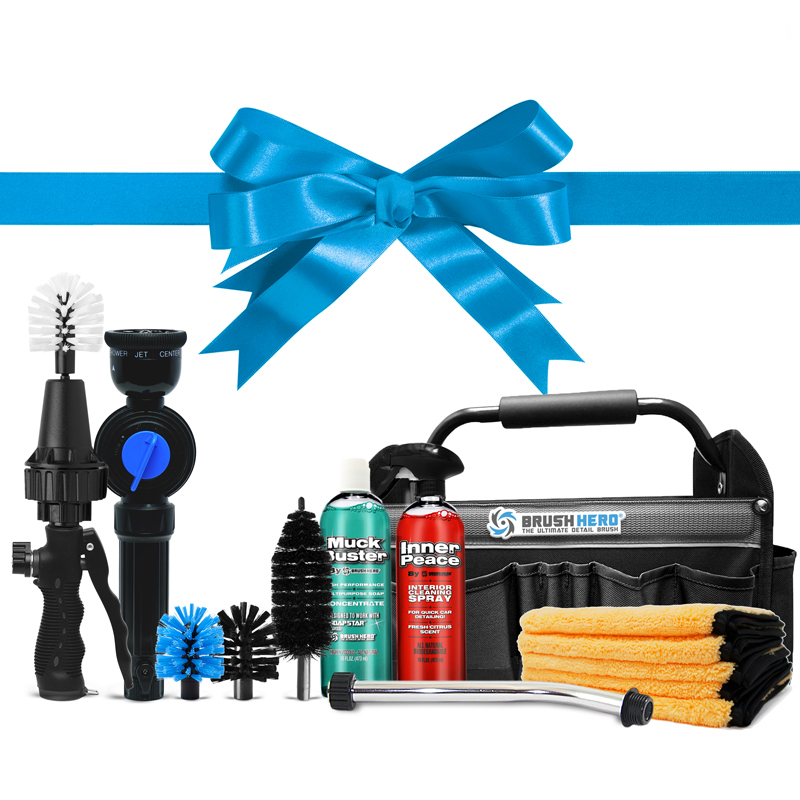 With AWESOME gift sets, gift wrapping and deals galore, we're sure to do the same this year. Try it. 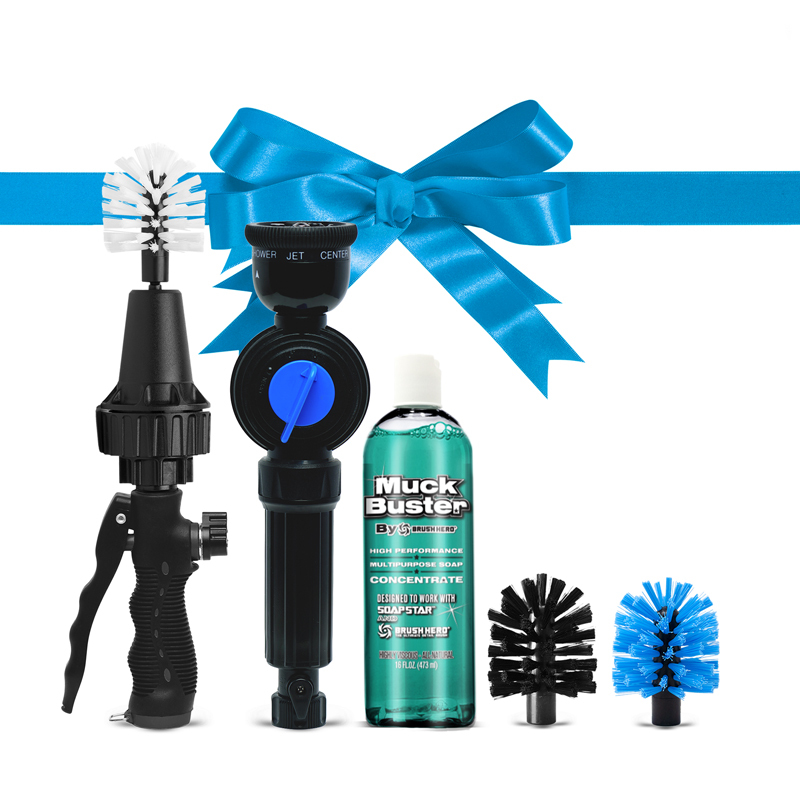 If Dad doesn't like it, we'll refund the purchase price. 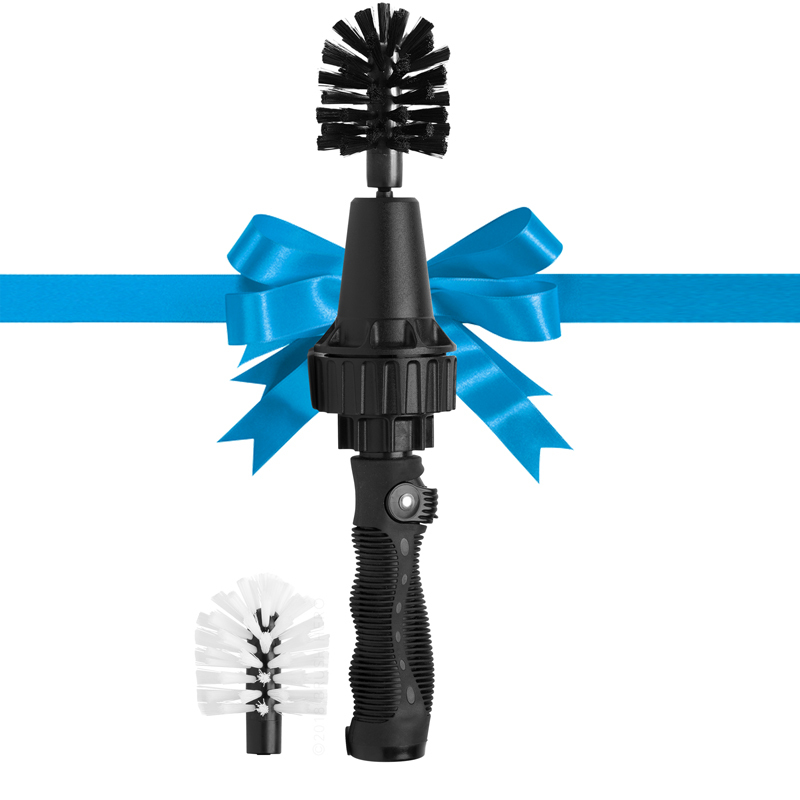 BRUSH HERO STARTER SET - The Original! 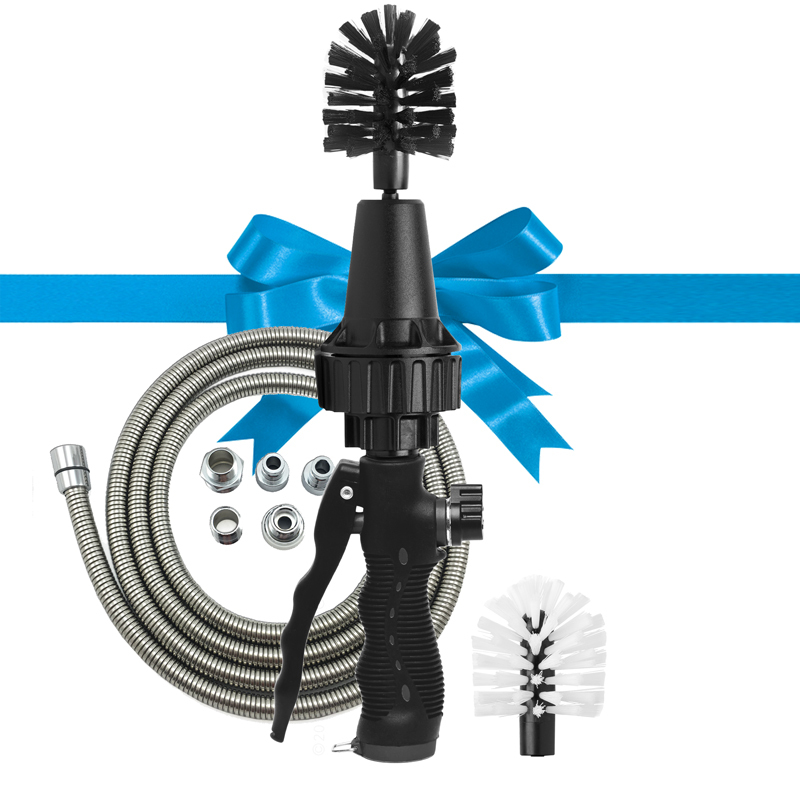 INDOOR HERO -Use it in your shower!